Ayurveda is an ancient medical system that is concerned with achieving a perfect balance between the mind, body and spirit. As per Ayurvedic texts, this balance between the three is essential for leading a happy and healthy life. Though, this science is considered to have originated in India 5000 years back, today Ayurveda is widely accepted around many parts of the world and also in Australia.  At Pure Herbal Ayurved Clinic in Melbourne we offer a wide range of Ayurvedic Treatments for Pain management, stress management, weight loss, herbal infertility treatments & many other acute and chronic conditions for ensuring general well-being. 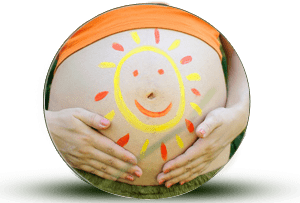 Get a complete health consultation by booking an appointment with our expert Ayurvedic Practitioners & get reliable advice regarding how to achieve overall good health. 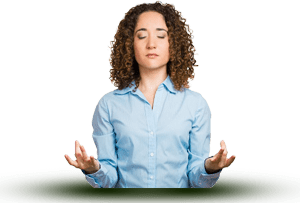 The highly experienced doctors at Pure Herbal Ayurved Clinic Melbourne will conduct a complete assessment to recommend a relevant holistic treatment or remedy for you. 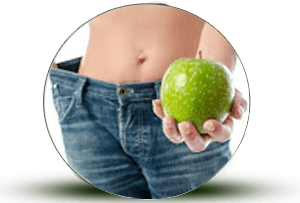 This treatment programme will include tailor-made diet plans, nutrition, self-care guideline as per your body constitution and the Dosha imbalance. Australia is one of the countries where Ayurveda has come to accepted by a large section of people. 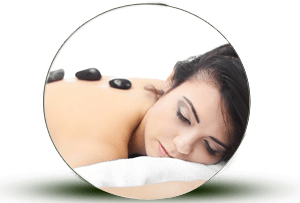 There are many reputed Ayurvedic Clinics in Melbourne today to cater to the rising demand for Ayurvedic Treatments & Ayurvedic Remedies among the locals. 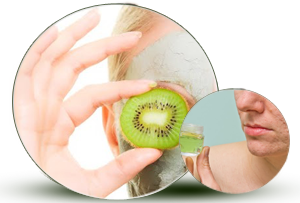 One such popular Ayurvedic Clinic is Pure Herbal Ayurved Clinic in Melbourne. The clinic is under the care of highly trained and qualified Ayurvedic Doctors – Dr G.S Saini & Dr Pooja Saini. Both have wide ranging experience in providing safe and reliable Ayurvedic Treatments & have several success stories to their credit. 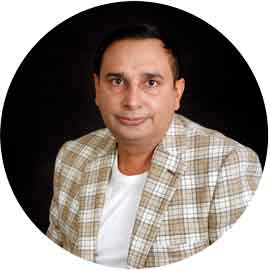 Dr G.S Saini – As an expert Ayurvedic Doctor, he holds a Bachelor's degree in Ayurvedic Medicine & Surgery (BAMS), Master's degree in Alternative Medicine & a certificate in Panchakarma Detoxification. 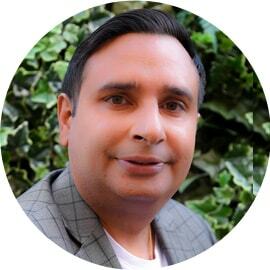 Dr. Gurnam Saini have 11 years of experience in individual assessment on basis of mind and body constitutions and formulation of unique treatment plans by life-style adjustment, diet plan, herbal products, yoga and meditation. He is an esteemed member of the Australasian Association of Ayurveda Inc. (AAA). 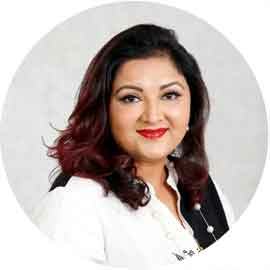 Pooja Saini – Having Master degree in Nurse Practitioner and Bachelors degree in Ayurvedic Medicine (BAMS), she is also an expert in mental health and women disorders. She is an honoured member of the Australasian Association of Ayurveda Inc. (AAA), as well. understand the nature of the disease. $50 worth of gift as 2 Ayurvedic cooking books (soft copies), one each during initial and follow up consultation!! 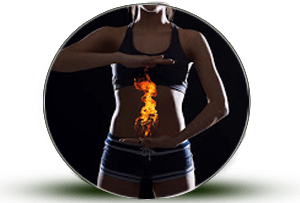 Most renowned and rated Ayurvedic clinic of Australia which has its own organic blends of herbs for many chronic disorders! !